The 13th International Conference on Thai Studies aims to encourage Thai and international scholars to reflect upon Thai society, politics, economics, culture, and environment in the context of globalization that concerns relationships between Thai and other Tai-speaking groups residing in and outside of Thailand. The conference will review and analyse issues in Thai society, including problems and conflicts arising from processes of development. 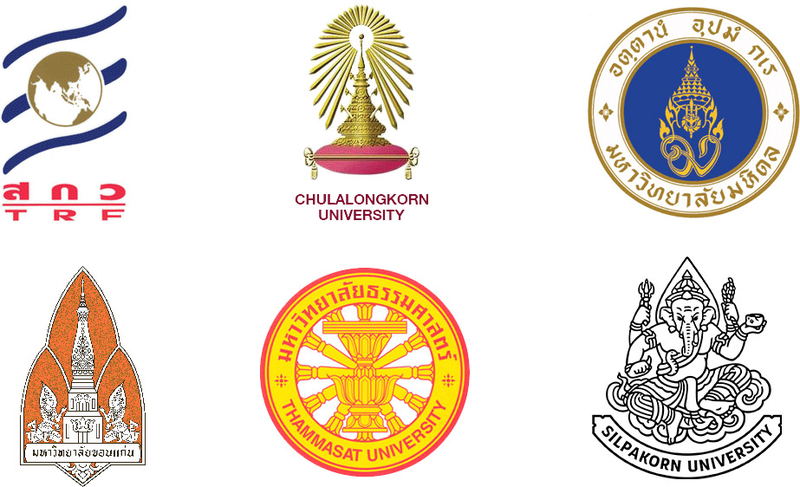 At the same time, the conference will allow scholars to explore the state of knowledge in Thai Studies and identify gaps in the knowledge base that should be filled in order to keep pace with societal change.